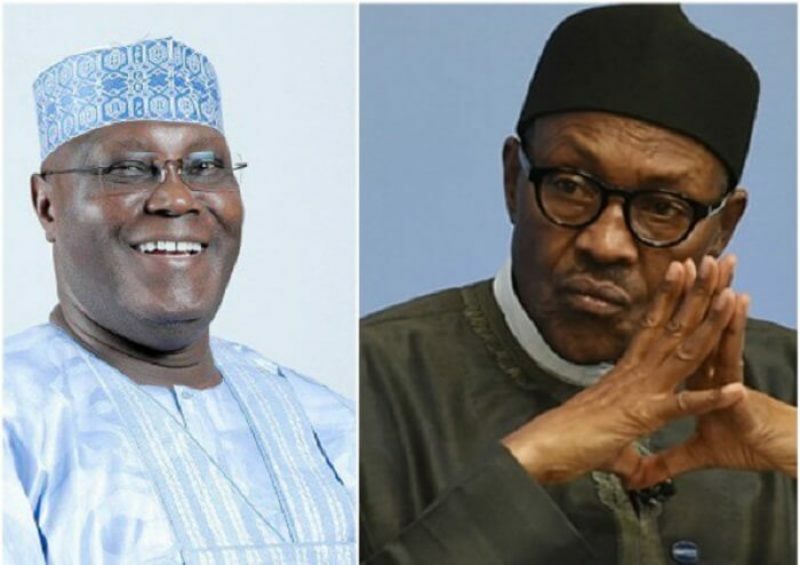 Nigerians have been advised to stick with President Muhammadu Buhari instead of voting a “more dangerous” Atiku Abubakar of the Peoples Democratic Party (PDP) in the 2019 presidential election. The advice was given by Chairman of the Board of Trustees of the Peoples Redemption Party (PRP), Balarabe Musa, who has described Atiku as the bigger evil if electorates must choose between him and President Buhari. Musa told Premium Times that although Buhari has failed Nigerians, Atiku would do worse if voted into power due to his association with past leaders who have allegedly ruined the country. “One to the left and the other one to the right calling one SDP and the other NRC, and if you want to participate in politics then you have no choice but to select one of the two and there nothing you could do about it. “But if we do face such a situation, then it’s better to support Buhari because he is a lesser problem to Atiku. Asked if the Atiku’s experience in running businesses would come to play if elected president, Musa said, “It’s the question of private enterprise versus public enterprise. If we really don’t want to risk this economy, then we have to rely on the state to lead the economy. “It was created not even by the colonialists. It’s created by corruption and it was when the military came that we have these corrupt private enterprises. “The choice of these people that we have now who are the merchants in private enterprise arose from the product of corruption. “Up till 1970, we registered some progress throughout the country on basis of the state controlling the economy. “But how can you control Atiku who is so wealthy and with the forces behind him. This is why I said it’s better to rely on Buhari despite his failure,” he said.